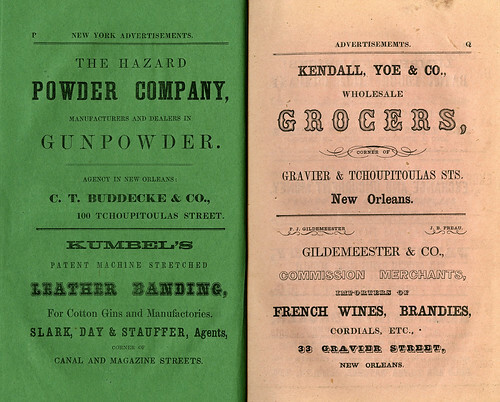 Here’s a little holiday treat for lovers of New Orleans history and typography. 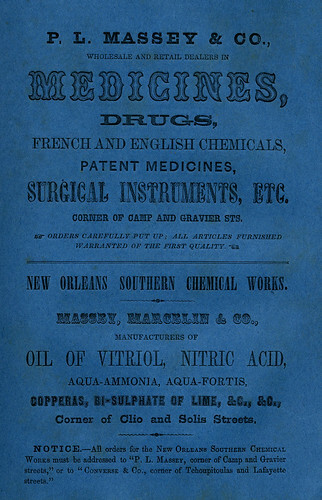 I’ve been making enclosures to preserve our collection of New Orleans Directories, and have enjoyed that these books are all interspersed with type-set ads of many colors. 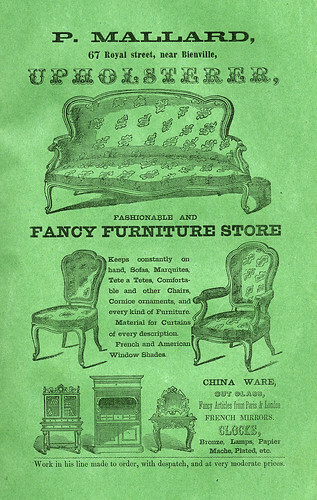 You can glean much about the culture of the time period from these ads. (i.e. 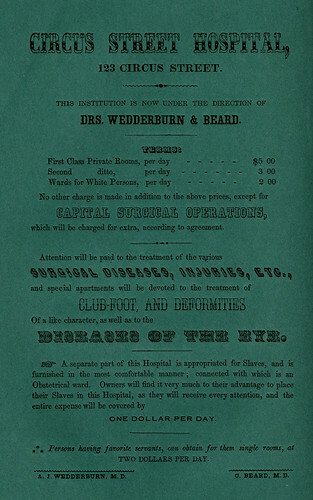 the note about a hospital for slaves at the bottom the first ad depicted.) 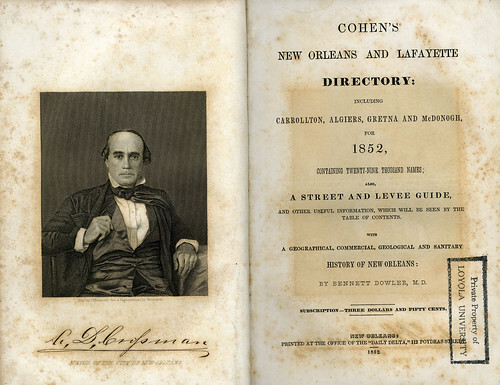 This particular book, Cohen’s New Orleans and Lafayette Directory, 1852, was printed in the office of the Delta Daily newspaper. 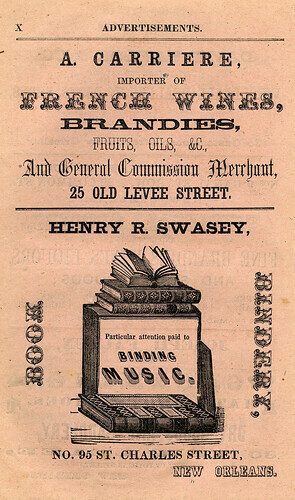 As you can see, letterpress printers in the nineteenth century would often show off the type in their shops by using every single typeface available when setting ads and title pages. 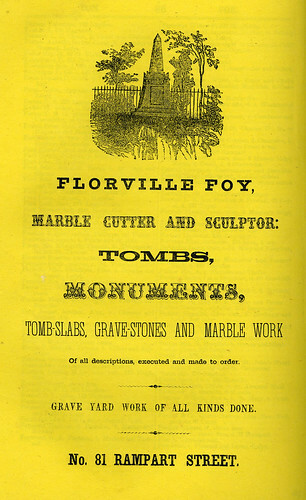 Fun fact: the engraved image facing the title page depicts the first mayor of New Orleans, A.D. Crossman (1846-1854). 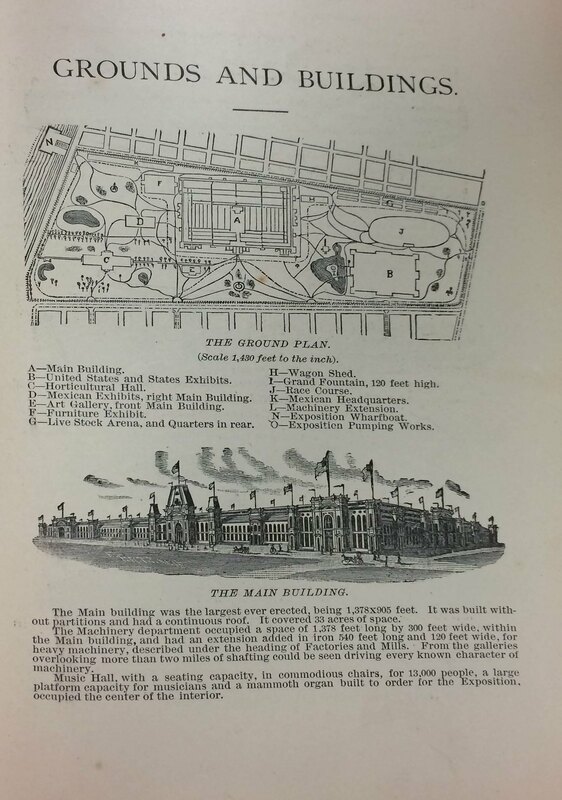 December 16, 1884 marked the opening day of The World’s Industrial and Cotton Centennial Exposition. The Cotton Planter’s Association chose to commemorate the first recorded shipment of cotton from the United States to England, which happened in 1784, at the World’s Fair that year in New Orleans. 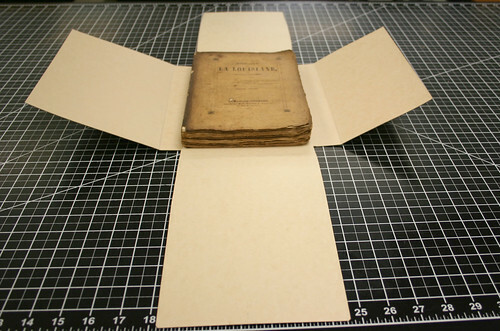 Special Collections & Archives has several books commemorating the Exposition. 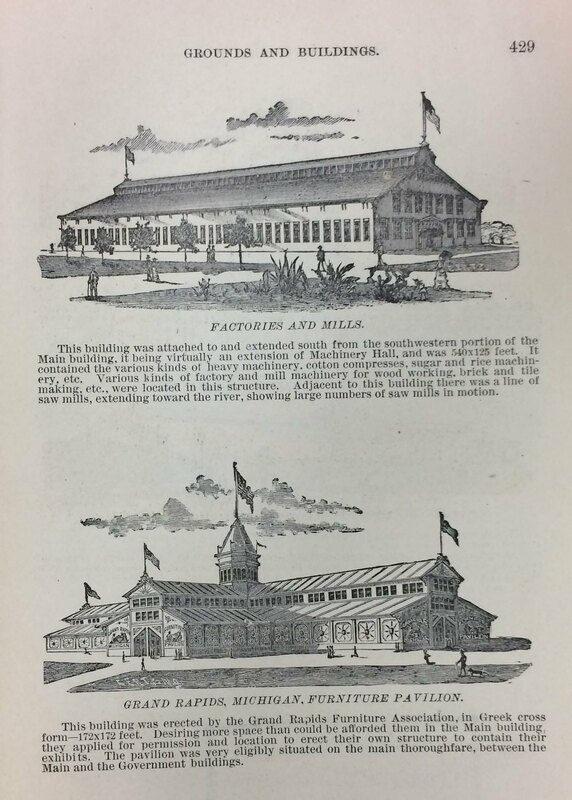 The World’s Industrial and Cotton Centennial Exposition, New Orleans, 1884-85 describes the opening ceremony and exhibits in the fair. 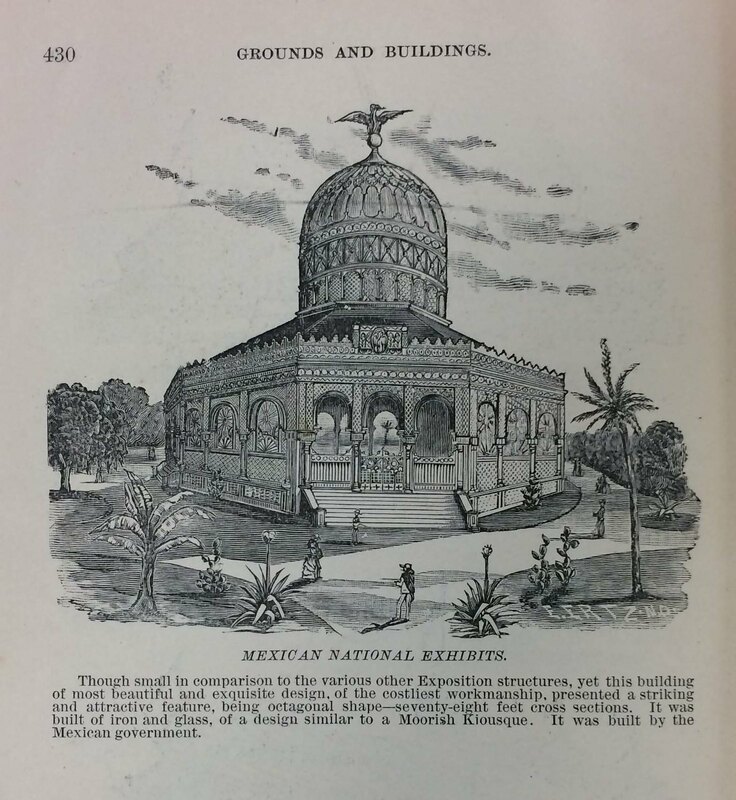 Each state in the U.S. (of which there were 38 at the time), the 7 territories (Arizona, Dakota, Idaho, Montana, New Mexico, Washington, Wyoming), and 17 foreign nations (of which the Mexico exhibit was particularly lauded) had its own exhibit, and there were also dedicated exhibits on the government, education, women, people of color, the railway, horticulture, art, and livestock. 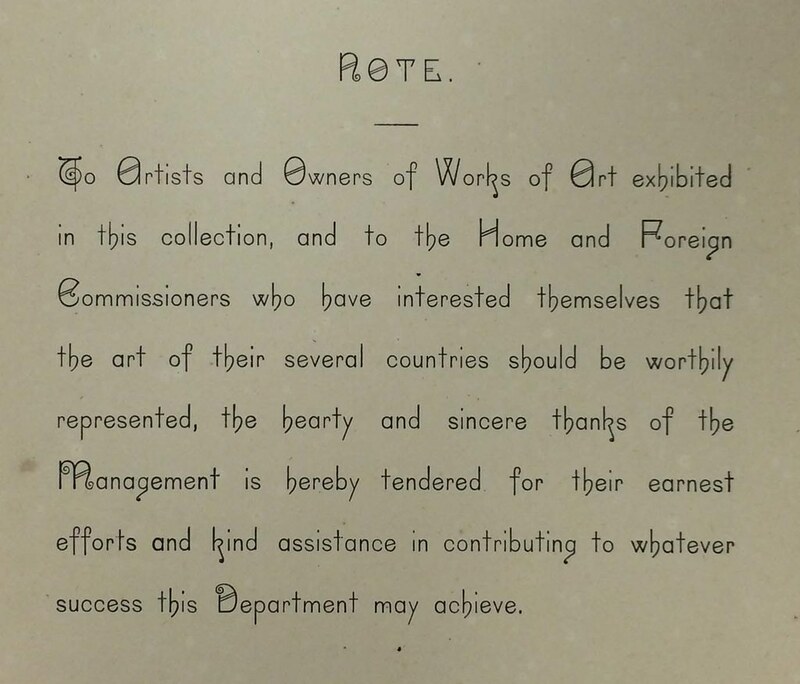 Catalogue of the art collection describes the art on display at the exhibition and includes prices. Finally, Map of the city of New Orleans showing location of exposition grounds and all approaches thereto by land & water shows the exhibition’s locations around the city as well as drawings of some of the exhibition buildings. 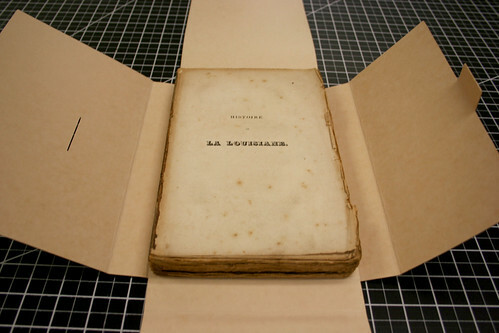 Special Collections & Archives’ copies are very fragile, but the map is digitized and available online in David Rumsey’s Map Collection, Harvard University’s Digital Maps Collection, the University of Milwaukee’s American Geographical Society Library – Maps Collection, and Wikimedia Commons (shown below). 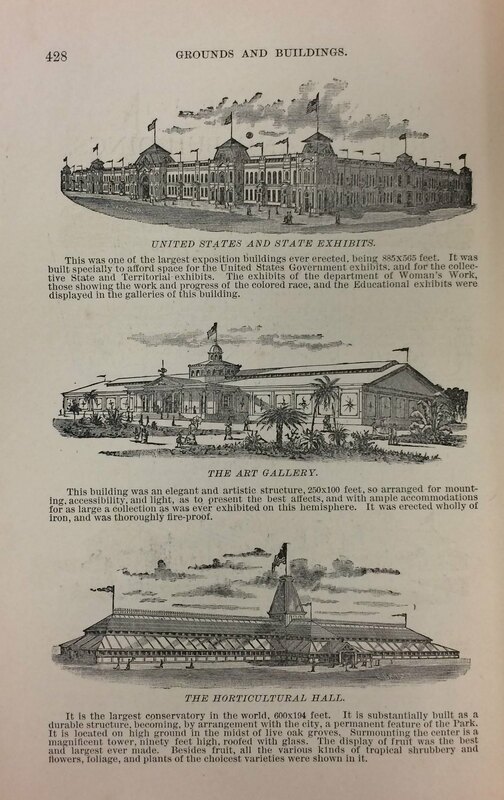 Most of the exhibition took place in what is now Audubon Park. 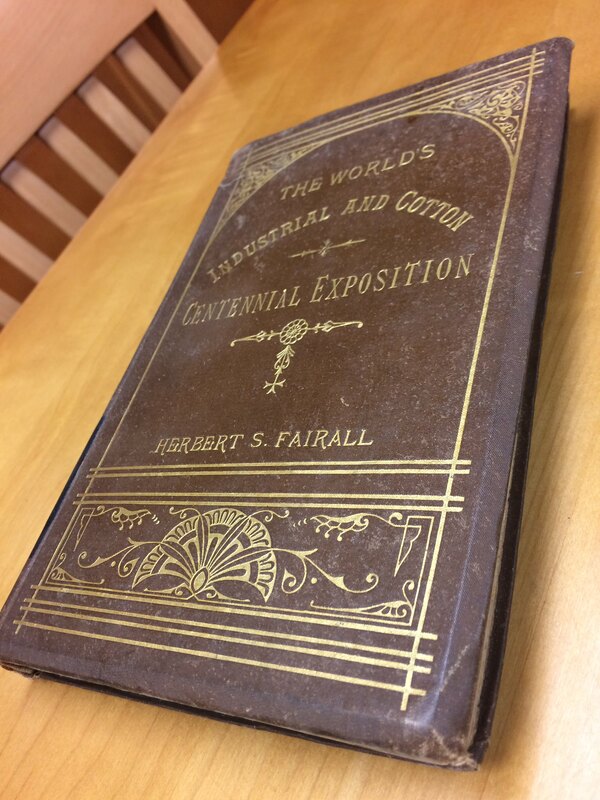 There are many more items related to the Cotton Centennial in the Louisiana Digital Library, including LSU’s New Orleans Centennial Exposition Stereoscopic Views collection. A Louisiana "Swamp Angel," G. & S. Building, from New Orleans Centennial Exposition Stereoscopic Views, LOUISiana Digital Library, Baton Rouge, La. 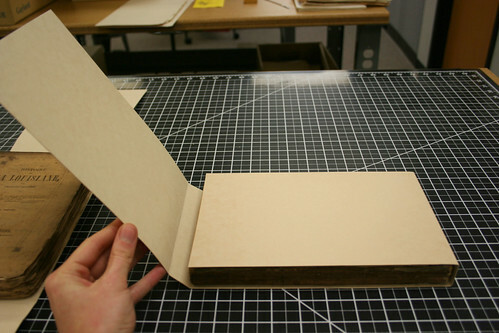 You can view the three books detailed above in the Booth-Bricker Reading Room in Special Collections & Archives, Monroe Library, Monday-Friday 9am-4:30pm. 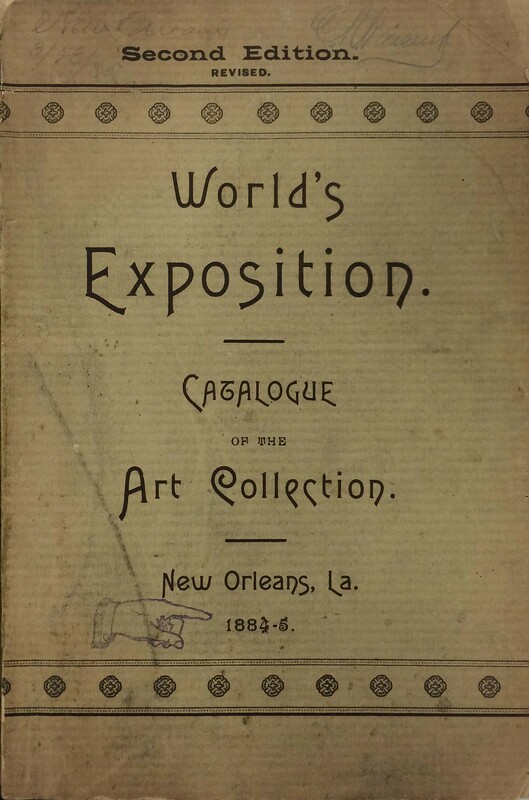 We’ve blogged previously about the newly processed New Orleans Opera Association Archives and our exhibit, Encore! Encore! Bravi! 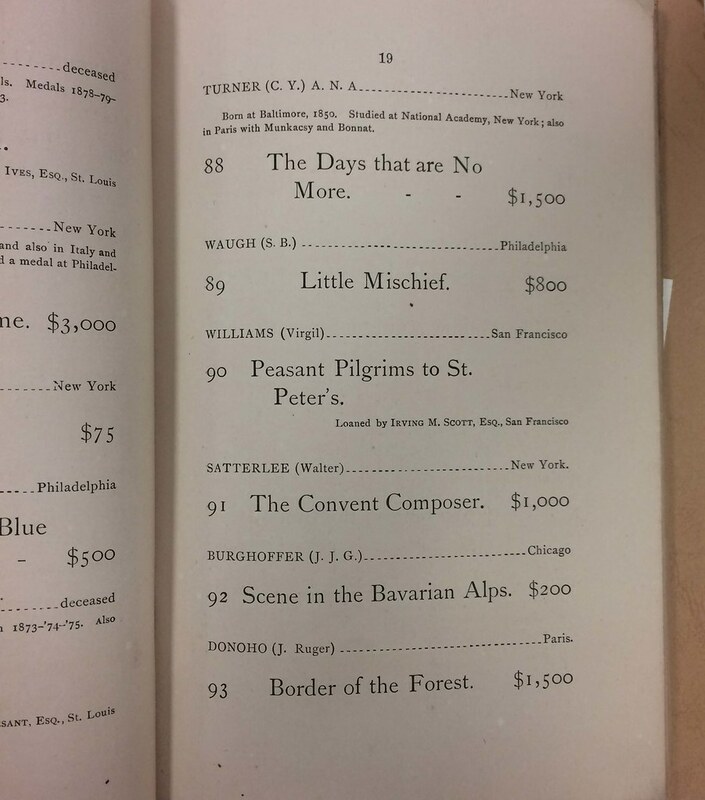 Presenting the New Orleans Opera Association Archives many times now, but did you know you can also HEAR historic recordings of the New Orleans Opera? These represent only a small fraction of the audiovisual materials available in the New Orleans Opera Association Archives. The collection contains ~500 reel-to-reels and ~100 visual media (VHS, Betacam, and more) that are in danger of deterioration. 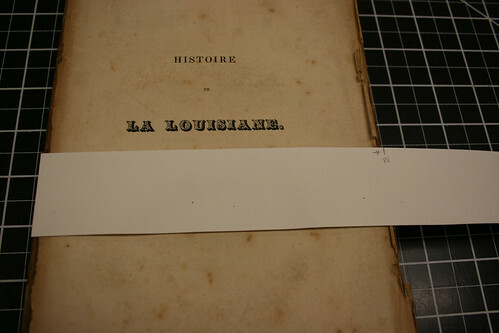 Contact archives@loyno.edu for more information about our digitization program. It’s holiday season at Loyola! 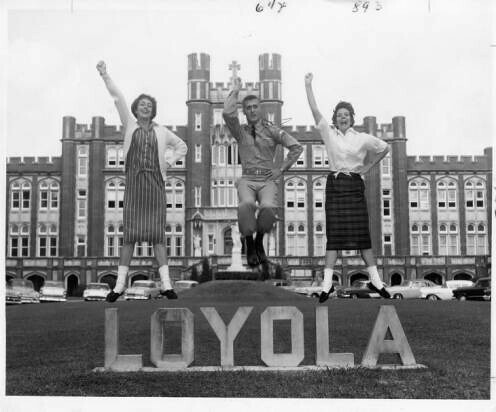 Enjoy these photos (some with a little embellishment from our resident gif-makers) of Christmas at Loyola in years past. 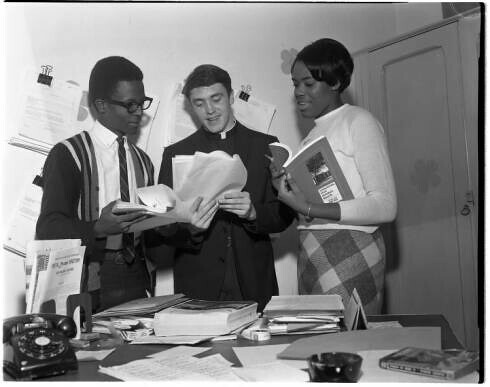 These photos and many more like them can be found in the University Photographs Collection in the Louisiana Digital Library. And check out our many animated gifs on Giphy! Need a break from studying and writing papers? 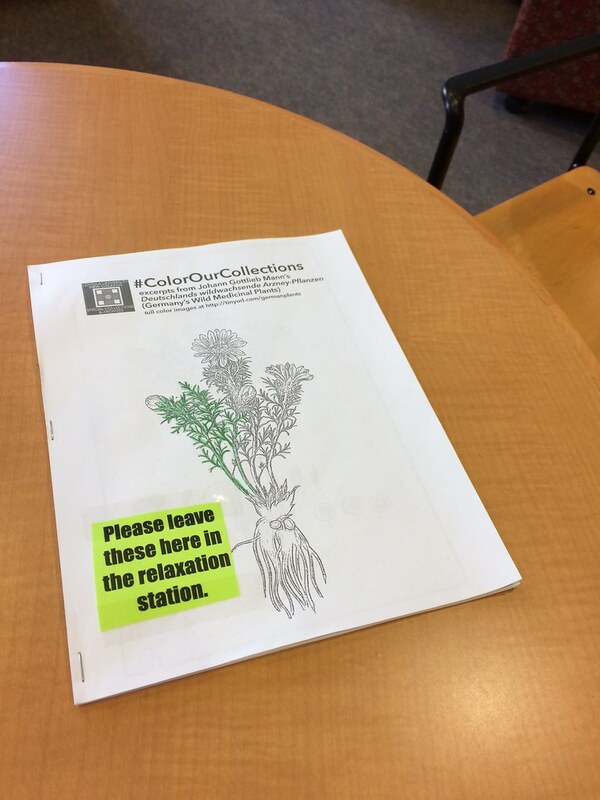 Come to the Relaxation Station on the first floor of the Monroe Library to color or do puzzles. By concentrating on a creative and challenging task for just 15 minutes, your mind is temporarily removed from the stress of essays and exams. 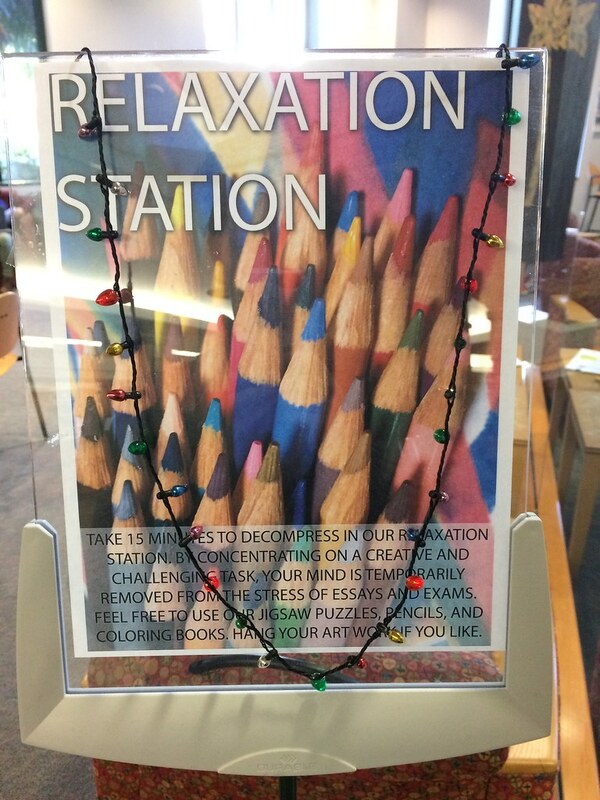 The Relaxation Station is on your immediate left when you come in the front entrance of the library. Keep your eyes open starting December 8th! Happy studying! 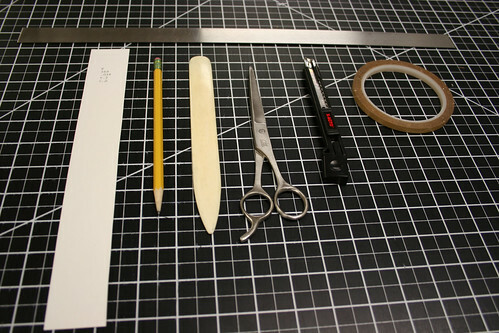 Stay tuned for future descriptions and tutorials as we await new and exciting preservation/conservation supplies here in Special Collections and Archives! 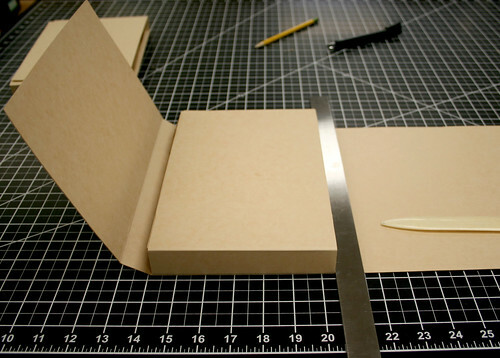 Yay box-making! As the library bustles this week with students preparing their final papers and studying for exams, we at SCA want to wish our undergrads the best of luck in these last few days before the holiday break. 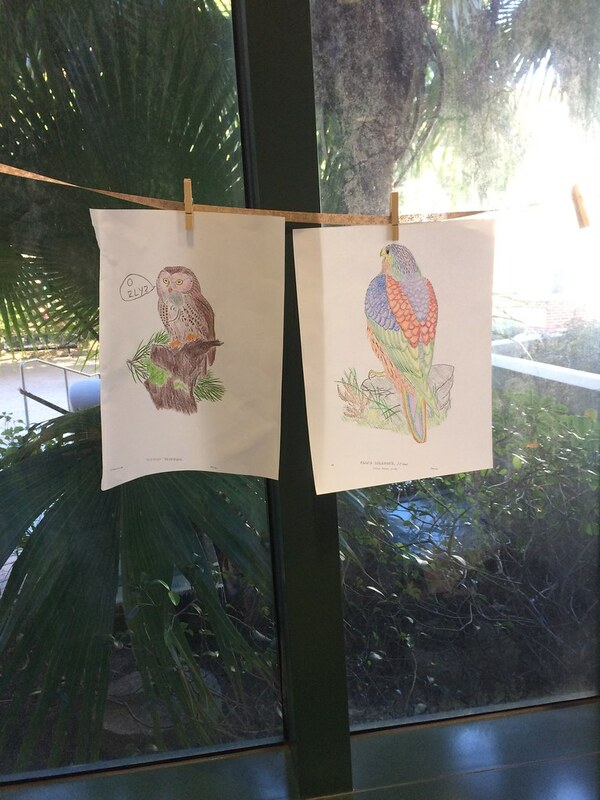 Feel free to study with us in the Booth-Bricker Reading Room — we are always happy to assist with your research needs! 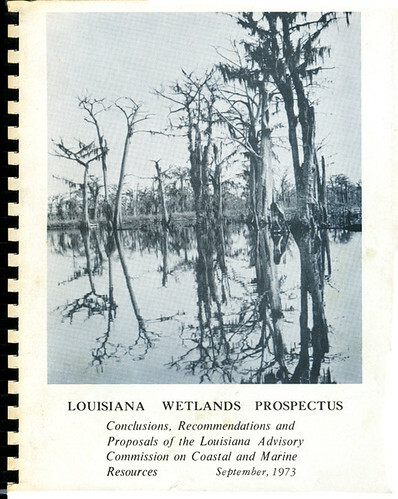 Interested in learning more about Louisiana’s waterways and their environmental history? 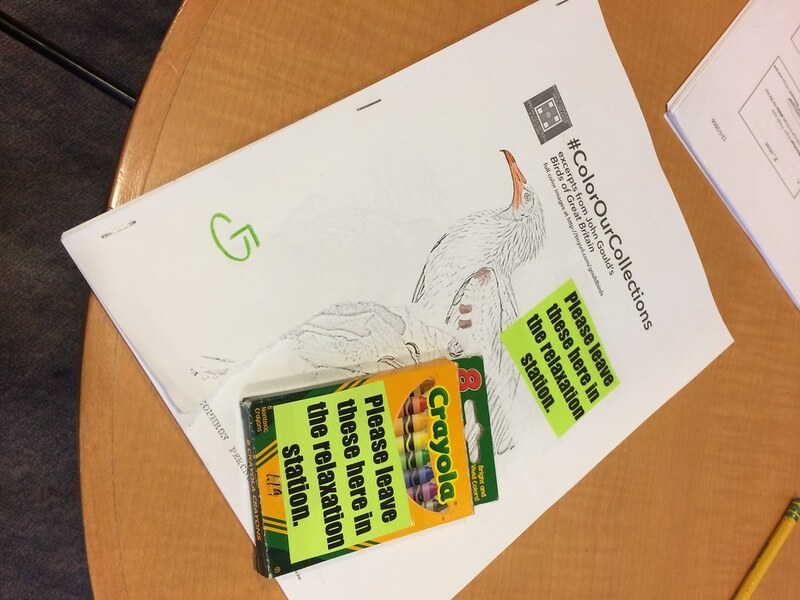 The Gulf Restoration Network Archives are a great place to conduct such research. The Gulf Restoration Network was formed in 1994 by environmental groups, conservationists and activists in New Orleans dedicated to the study of ecological sustainability along the Gulf of Mexico. 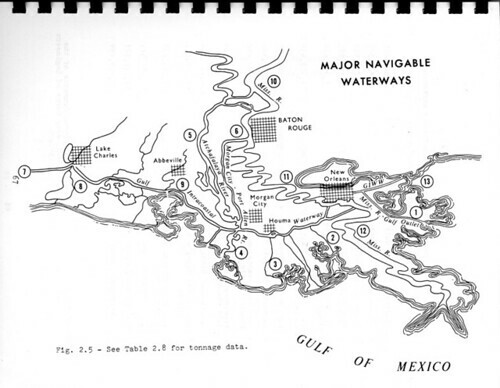 From the collection finding aid: (The Gulf Restoration Network) has focused on three areas of work: fostering sustainable management of fisheries; stopping polluted run-off that results in the Gulfs Dead Zone; and opposing Corps of Engineers policies that destroy wetlands. 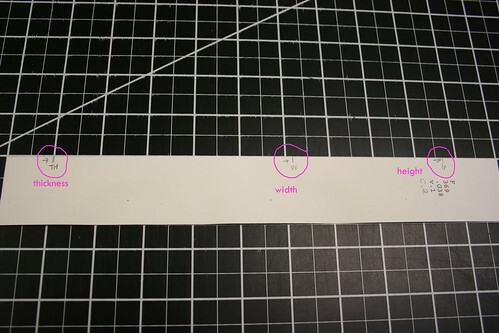 It reports on its work in the quarterly newspaper GRN NEWS, which includes the insert Fish Tales. 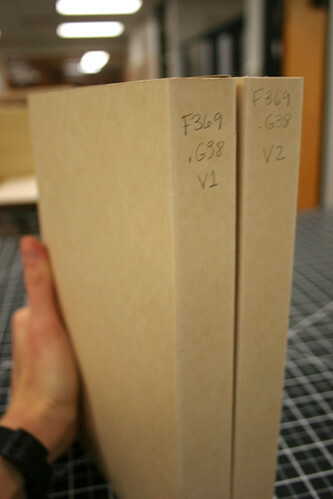 The collection is arranged alphabetically by subject and dates roughly between 1995 and 2001. 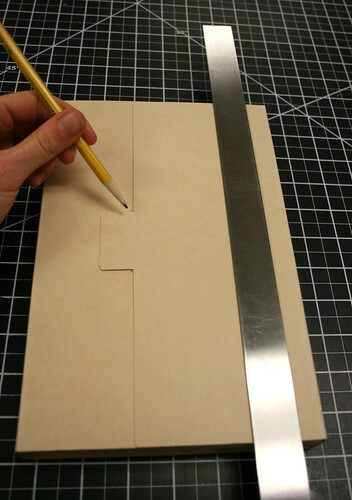 It consists mainly of correspondence, grants and proposals, and sign-ons and comments. 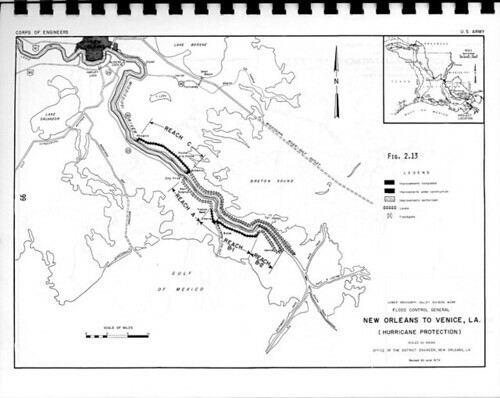 It also contains considerable materials related to the Dead Zone, fisheries and Corps of Engineers projects. Featured below is one of many spiral-bound reports affiliated with the GRN archives. 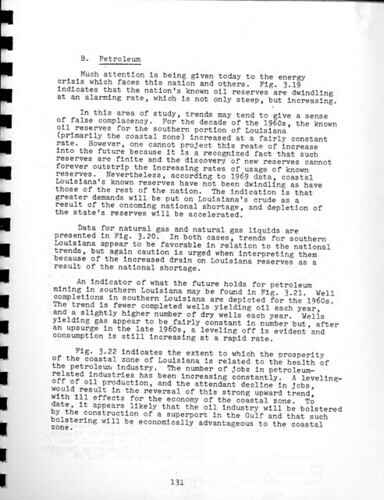 This particular report is dated from September 1973 and addresses the economic and environmental impacts of industry along Louisiana’s waterways. 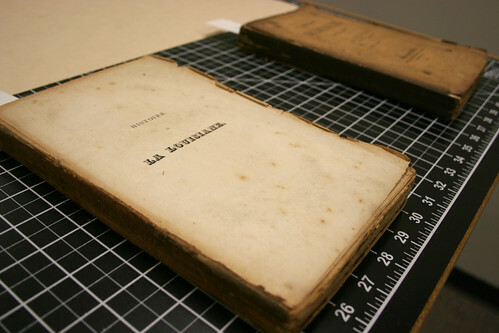 Learn more about this collection in the SCA Booth-Bricker Reading Room on the third floor of Monroe Library! Prior to its opening night on Broadway, the Tennessee Williams play had a brief stint at the Shubert Theatre in New Haven, Connecticut, but eventually made a home at the Ethel Barrymore Theatre in New York City from December 3, 1947 – December 17, 1949. The stage production starred Marlon Brando as Stanley Kowalski and Jessica Tandy as Blanche DuBois. 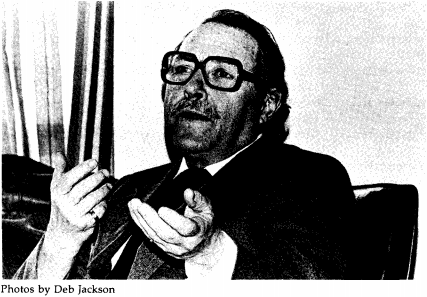 In 1978, Susan Snowden Palmer sat down with Tennessee Williams in Atlanta, Georgia during the rehearsal of his play Tiger Tail. The interview was published in issue 1, volume 6 of the New Orleans Review. In the interview, Williams discusses his experiences with the various adaptations of his plays. The focus of the interview is on Tiger Tail, but he goes into detail about what gets censored in film adaptations versus stage adaptations and how different each individual adaptation is unique. Williams acknowledges that he has no way of knowing whether or not his then-new play will live up to the successes of A Streetcar Named Desire and The Glass Menagerie, but he didn’t seemed too worried. 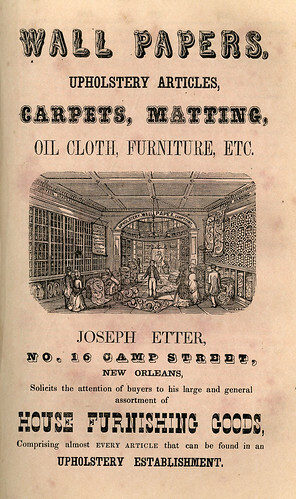 Read the full article and interview from the Loyola University New Orleans J. Edgar and Louise S. Monroe Library Digital New Orleans Review Collection (pg 31-33) or the New Orleans Review digital archive (pg 28-30). 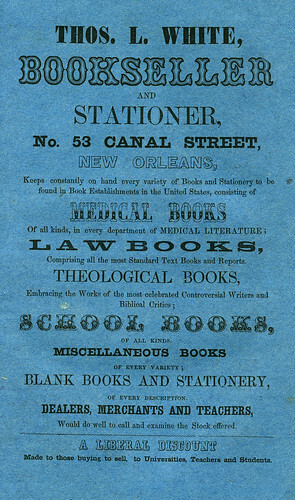 To see more of the New Orleans Review digital collection check the Monroe Library Special Collections & Archives and to see more from the New Orleans Review, including recent web features and to purchase the most recent issues, go to the New Orleans Review website and Twitter. Posted by student worker Samantha. You are currently browsing the Library Lagniappe blog archives for the year 2016.